. ببساطة كل الخدمات وأساليب الضيافة التي تشتهر بها Quest Serviced Apartments تجعلك تشعر وكأنك في بيتك. يمكن الاستمتاع بمجموعة من الخدمات على أعلى المستويات في الفندق كمثل مرافق مخصصة لذوي الاحتياجات الخاصة, تسجيل وصول/خروج سريع, تخزين الأمتعة, صف السيارات, التوصيل من وإلى المطار. تعكس غرف الفندق البالغ عددها 34 المنتشرة في 1 طوابق جواً من الدفء والألفة.خدمات عصرية مثل تلفزيون بشاشة مسطحة, غرف لغير المدخنين, مكيف هواء, تدفئة, مكتب موجودة في بعض الغرف المختارة. يمكنك الاستمتاع بالأجواء المريحة التي تقدمها حمام سباحة خارجي, حديقة طوال النهار. يحظى فندق Quest Narre Warren بموقع ممتاز وخدمات يصعب منافستها. يجب على النزلاء تسجيل الوصول قبل الساعة 10:00 مساءً من الاثنين إلى السبت وقبل الساعة 9:00 مساءً أيام الأحد. إذا لم يتمكن النزلاء من الوصول قبل هذا الموعد، فيرجى إما الإبلاغ بموعد الوصول في قسم الطلبات الخاصة أو الاتصال بالعقار مباشرة بعد تلقي تأكيد الحجز. 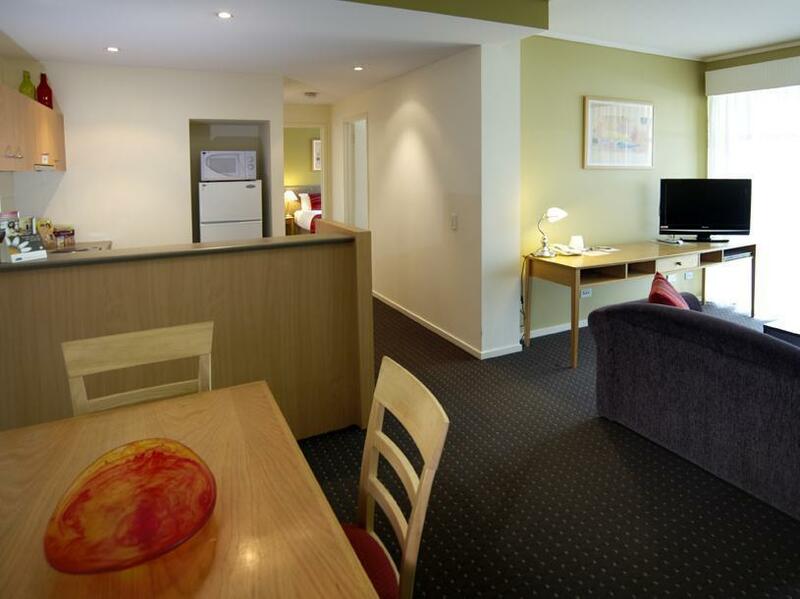 Three in the apartment which is lovely clean and very modern with our own balcony. 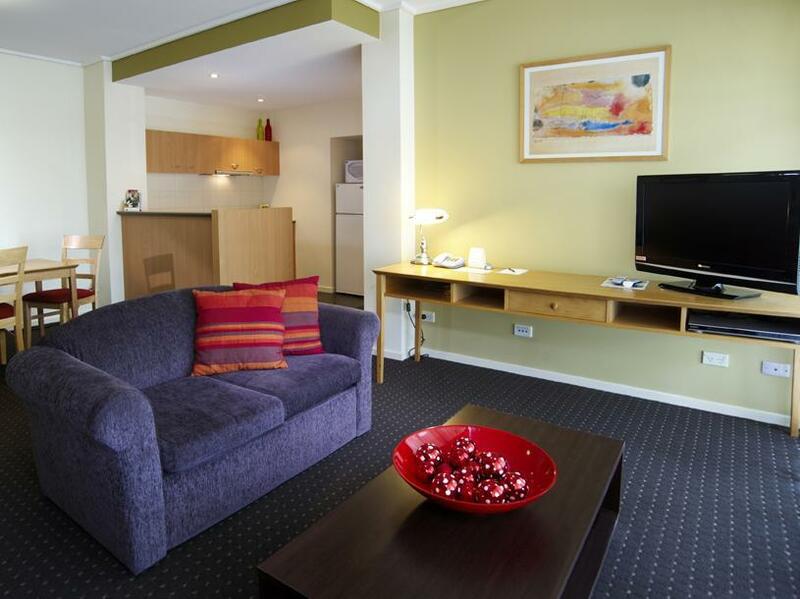 Great place to stay right on the main highway but set amongst lovely tree lined surroundings. This accom is in the middle of no where really. Closest food is kfc which is next block over but then nothing else. It’s really a place to stay if you needing to meet people otherwise it’s out of the way. West field is a 10min drive away and Tullamarine airport 75 minutes which is hella expensive if you catching Uber’s/taxi. Rooms and bathrooms were clean though and Internet was quick. Bed + pillows comfy. Pros- helpful staff receptionist Cons- no safe locker in the apartment, not change the bed sheets every day if you stay more than a day. Very friendly and helpful staff at the reception. They were able to listen to our request to fix broken locks on the bathroom doors. Because we booked on a special deal we were given an inferior room. Bedding and room in general needs upgrading. Accommodation was good. There is full kitchenette and even a coffee capsule machine. Full size fridge is also provided. We stayed for 1 night. We booked 3bedroom apartment and the 3 rooms were ideal for us. However, it is quite difficult to locate the hotel. GPS did not bring us to the exact location and when we reached nearby Superbowl, with directions given, we were finally able to locate the hotel. Free parking within the compound. Our room was located on level 2. Unfortunately, there is no lift and we had to carry our luggages up. Receptionist was very friendly and provided answers patiently to all my queries. Room number is printed on the key itself. There is also full laundry services and a bathtub. Toiletries are also provided. There is also heat switch in the bathroom to heat up the bathroom. My kid enjoyed playing in the bathtub! Overall nice experience! Accommodation was good, and we got an upgrade. everything you need to make your own food if not wanting to go to restaurant. There was even a coffee capsule machine. Its close to big shopping mall, our 8 and 10 year old walk with us there and back. It was actually a nice walk There is a very nice restaurant right next to it. It is also kids friendly. We had a power outage in the morning. I will recommend friends to stay there and i will come back next time and definitely stay there. Rooms were clean and cozy. Well equipped kitchen where we can cook our dinner for all members. Just 2 mins drive to all major shopping malls and restaurant. We book a family suite with 3 bed rooms that comes with 2 toilets that we don't rush for it with 7 of us. Price worthy!! Brilliant. Was one of the BEST places I have stayed. Loved the apartment, was big and spacious, clean and had all the amenities needed. it was a great place to stay, very spacious, a bit far from the city and other landmarks. we thought it was an excellent stay! 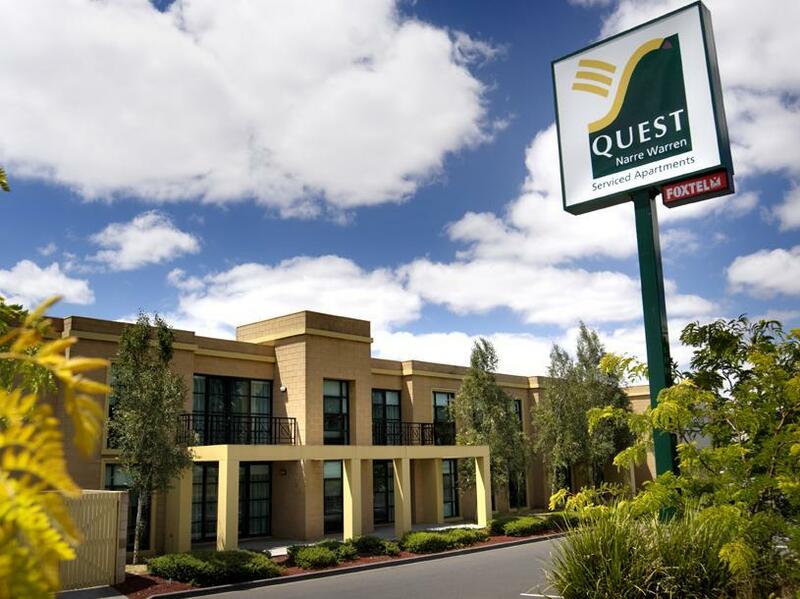 driving from melbourne to yarra glen we had put up a nite at quest narre warren before continue our journey to philip island the next day. 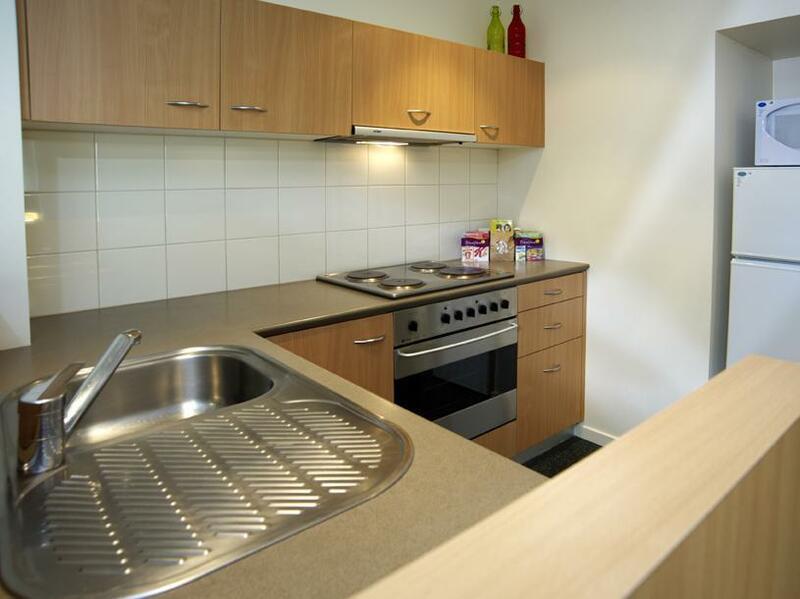 the location of the apartment is near to a few hypermarkets such as coles, target & k.mart. it is a fully equipped apartment for its utilities. a block there are only 2 levels with 3 units each level. cafe and fast food is available near to the apartment.